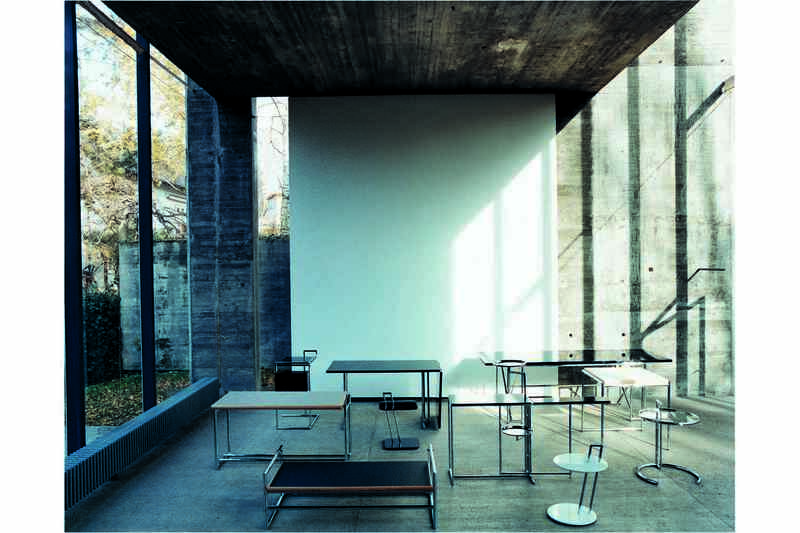 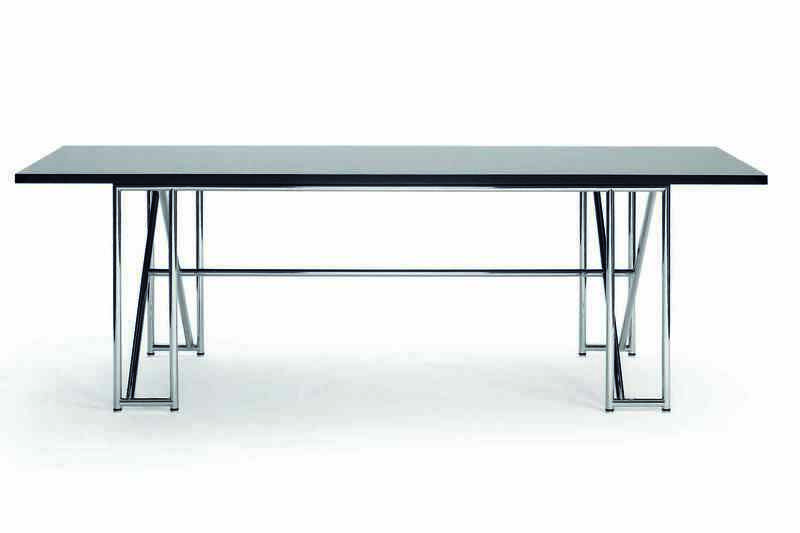 When an avant-garde steel tube design meets the classical refectory table, the result is the Double X. 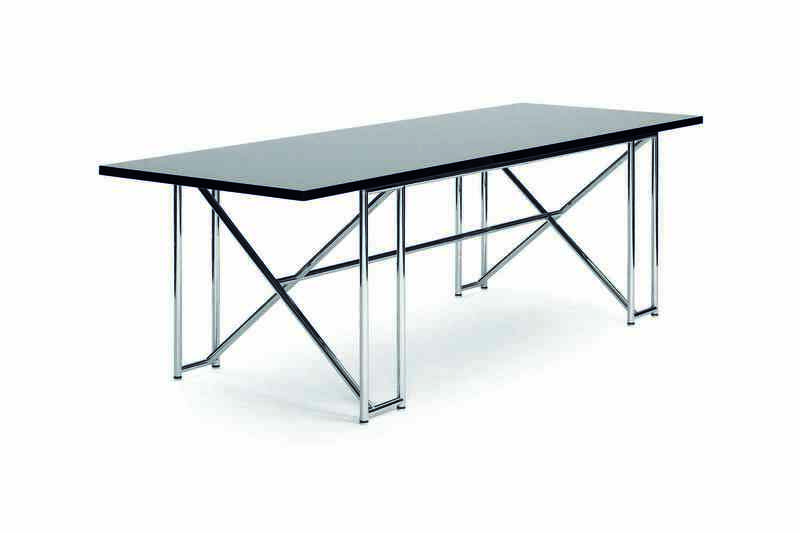 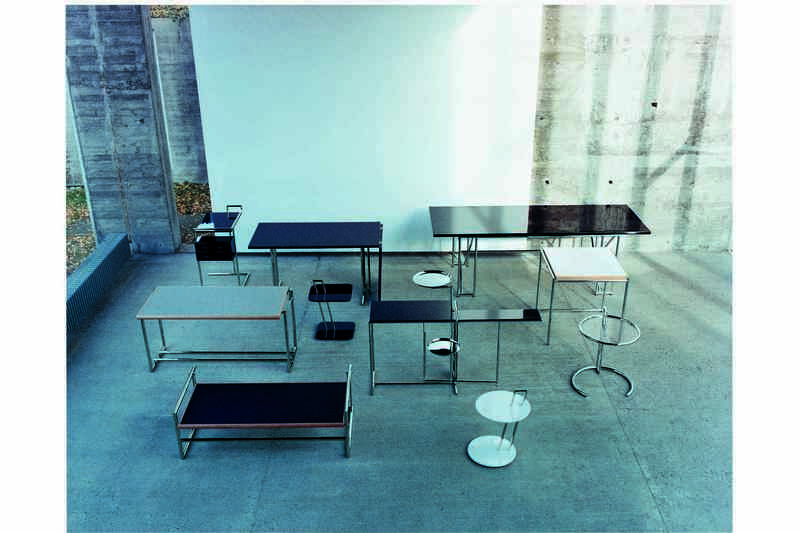 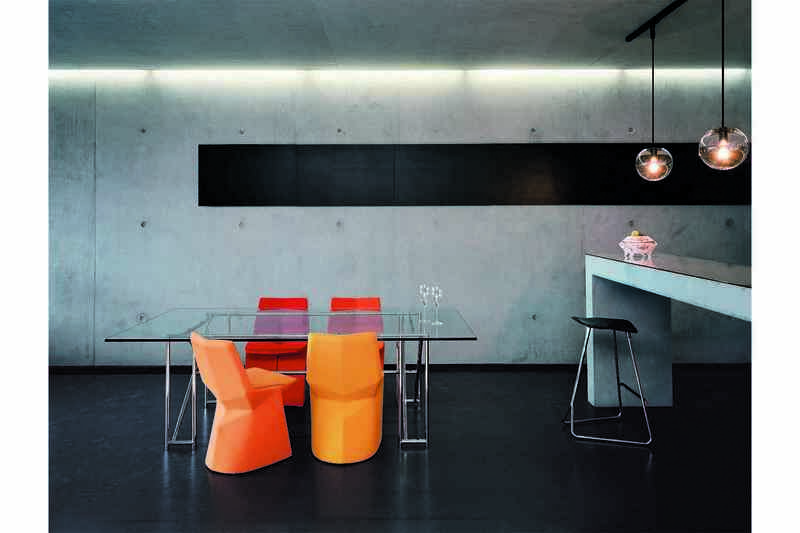 A large, yet elegant table, its x-shaped supports make for optimum rigidity. 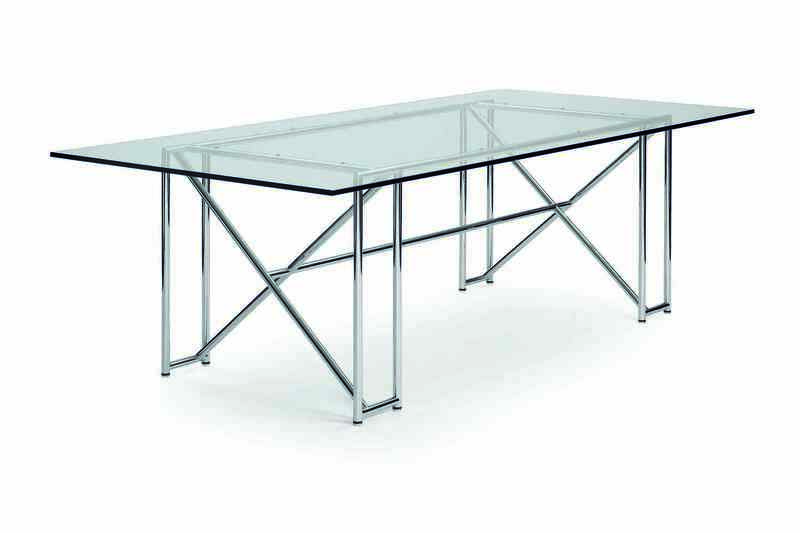 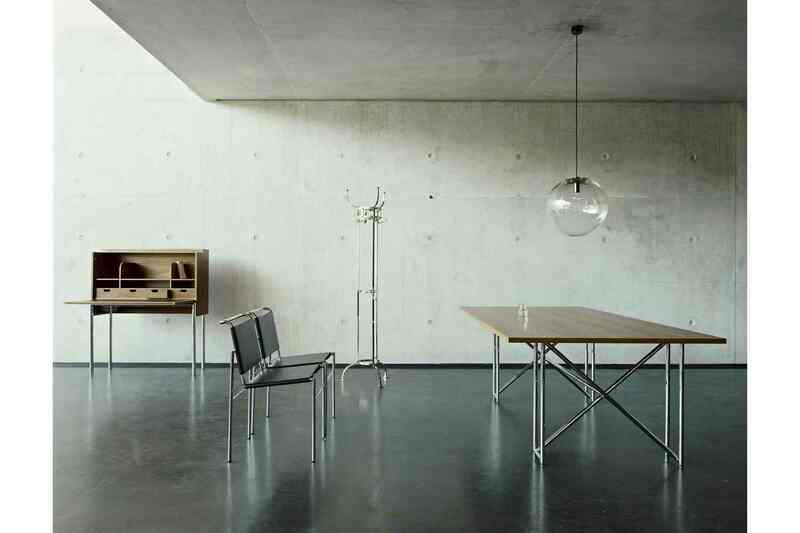 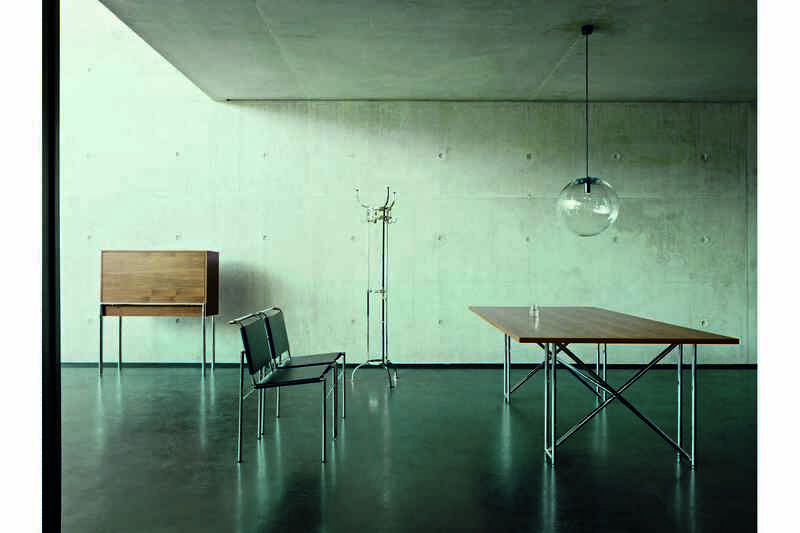 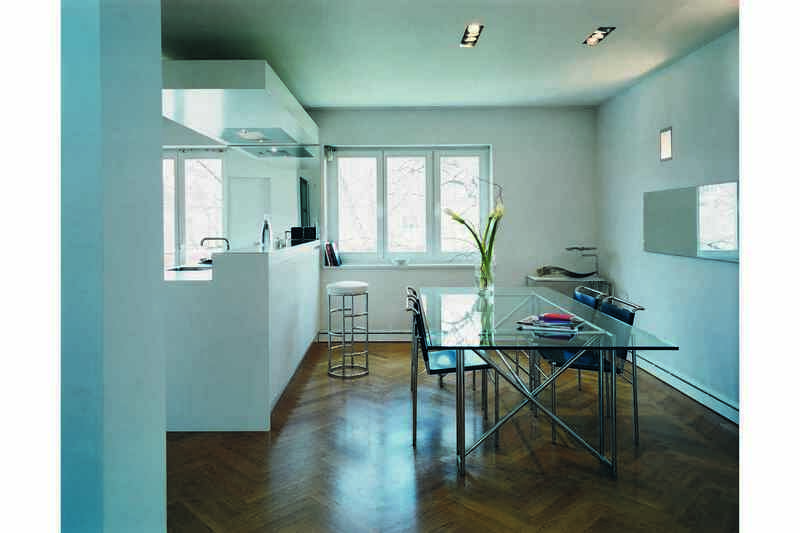 Like so many of Eileen Gray‘s designs, the Double X is a master of many roles, cutting a fine figure both as a dining room table and as a desk or office table for individualists.